The remaining balance to be paid 4 weeks prior to stay. An additional £75 damage deposit also to be paid. 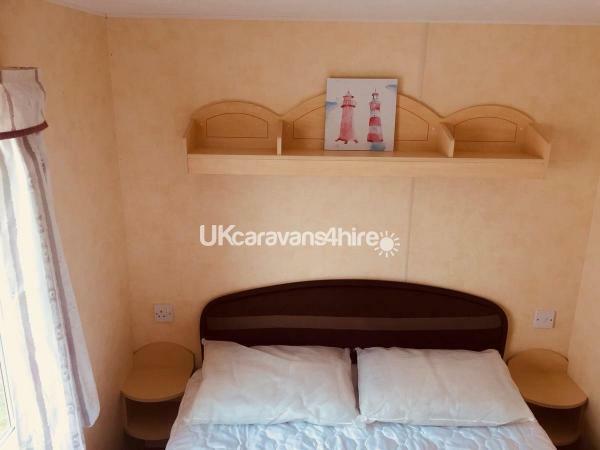 This will be refunded in full providing that the caravan is left in the order it was found in. If you need to cancel the booking for any reason after paying the final balance, the following charges will apply. Cancellation more than 2 weeks prior to stay - loss of £100 deposit. We would like to welcome you to Fantasea, our lovely family holiday home. 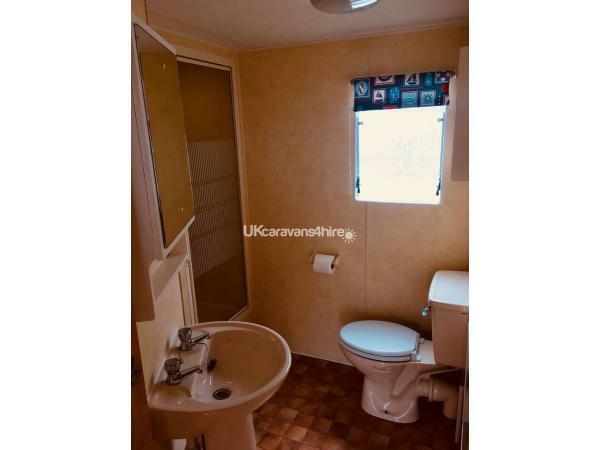 We provide a spacious 35x12ft comfortable caravan experience, sleeping up to 8 with 3 bedrooms (1 double, 4 singles and a pull out double sofa-bed) each with plenty of storage, bathroom with full size shower, toilet and sink and a second toilet/sink. 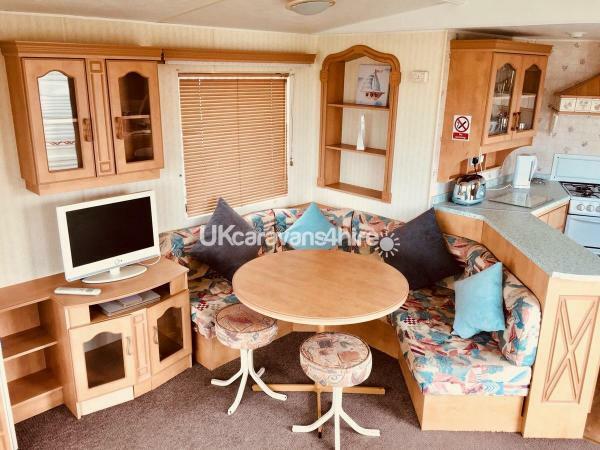 The living area is a very sociable open plan space with tv/dvd player, plenty of seating, dining table and a full kitchen with oven/hob/grill, fridge, microwave, kettle and toaster. To keep our prices lower, mattress toppers/protectors, quilts and pillows are provided but please bring your own sheets/ covers and towels. Outdoor seating is also provided. Rentals are normally for 7 day periods running Saturday to Saturday, check in is from 4pm, check out by 11am. We are happy to accommodate 1 small well behaved dog free of charge , but kindly request dogs are kept off furniture & beds . 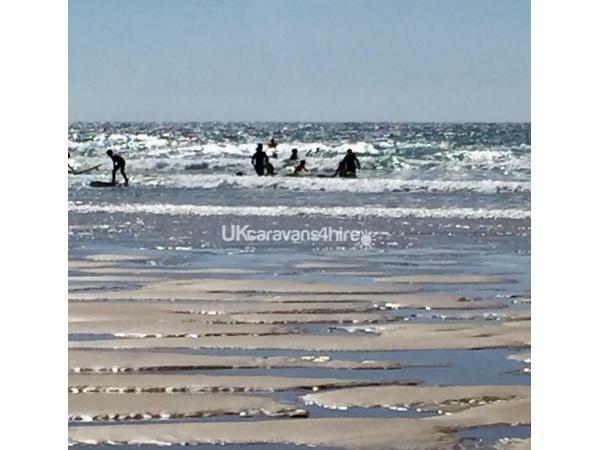 Shorter breaks may be possible out of peak season , please message for details and any special requirements. Please refer to the owner booking terms and conditions, which include payment and cancellation terms. 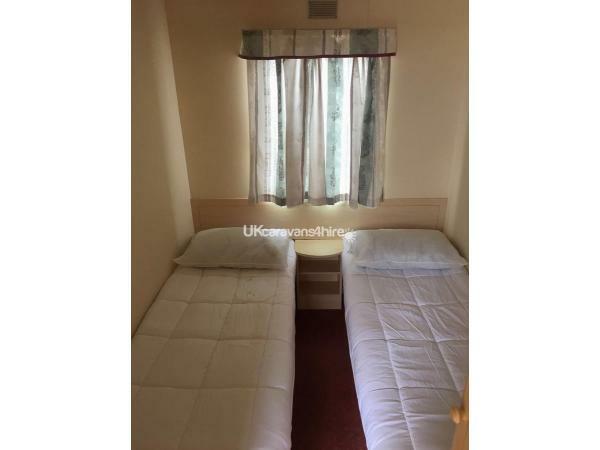 Additional Info: Laundry room , small shop, games room and WiFi internet (for a fee). 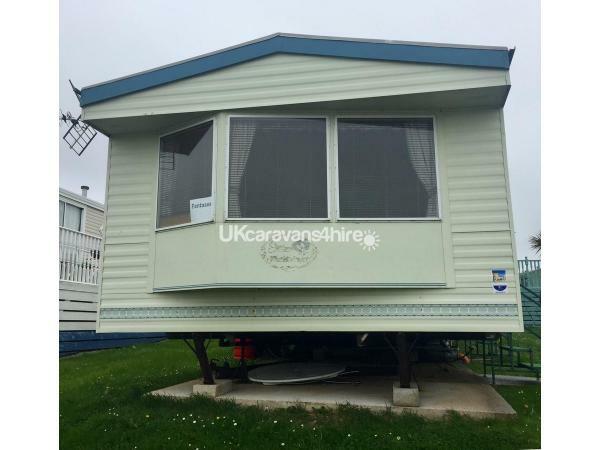 We booked this for our 5th wedding anniversary, as we have been coming to Perranporth since our honeymoon on Liskey Hill caravan park. 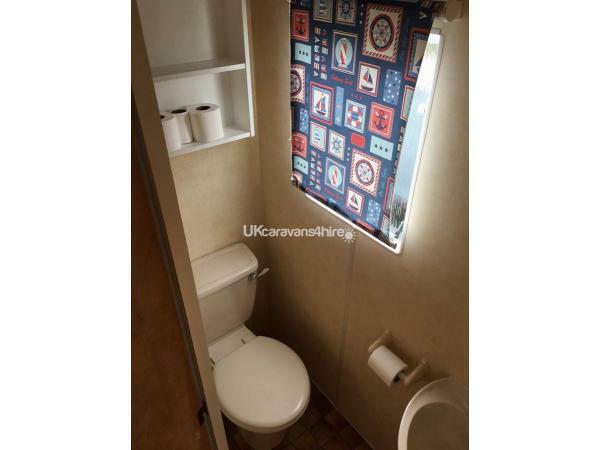 The caravan was lovely and clean and more than enough room for me and my wife. 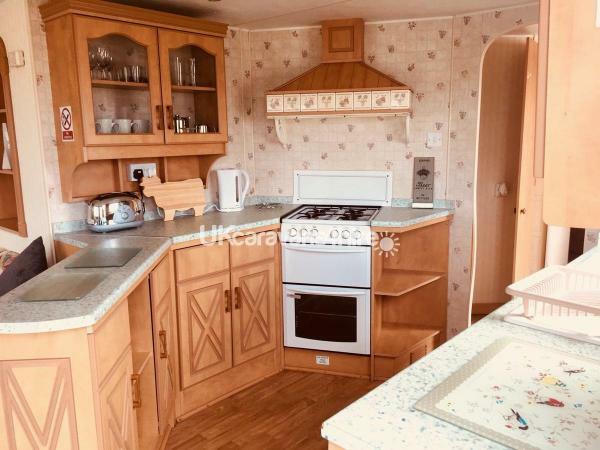 We ate in the caravan a lot and it had everything we needed, the cooker worked well as did all the facilities. A great site to be on as it has everything close by. Great communication from the owner. 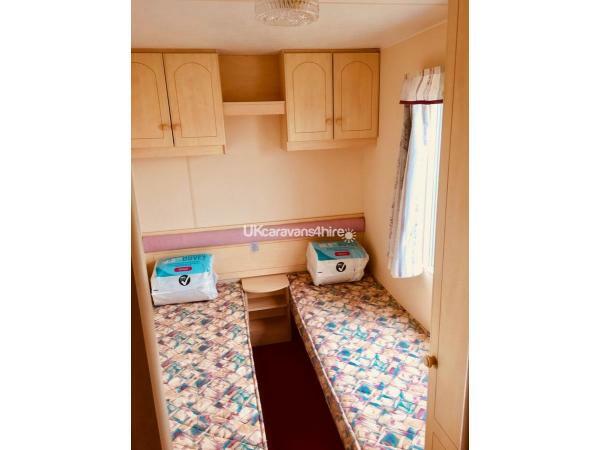 Thank you for letting your lovely caravan. Thankyou Dave .... We look forward to welcoming you & your family back in the future . 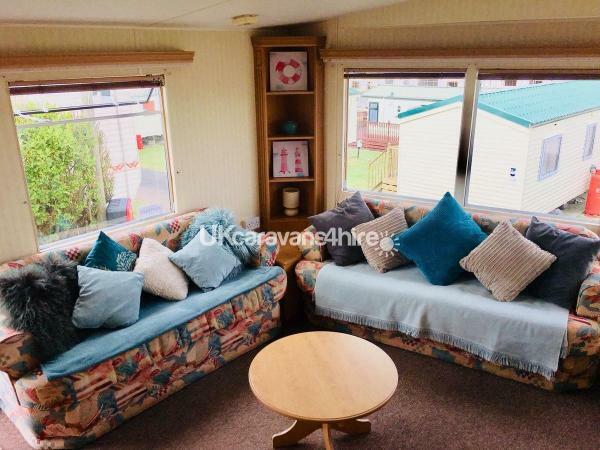 Very nice caravan and great value. 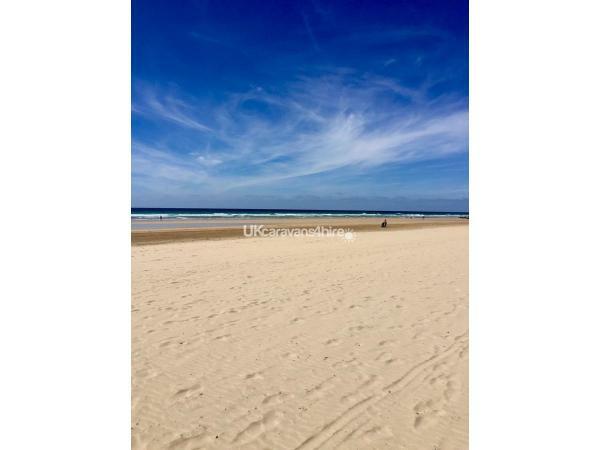 Excellent facilities and near to the cafes and beaches in Perranporth. 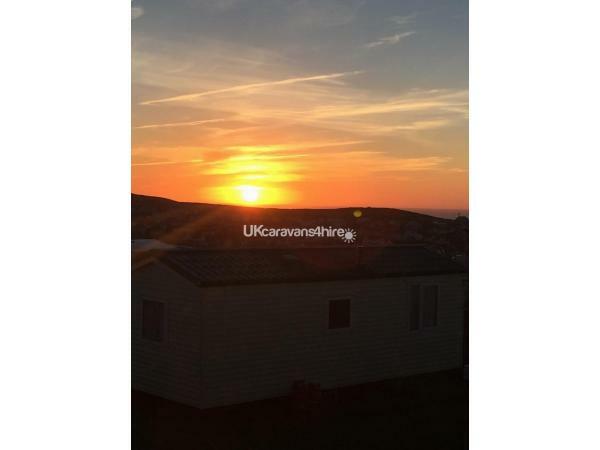 Amazing sunset views from the caravan. We'll be back.